Do you already have a copy of UPRISING? Do you prefer eBooks? If so, this is for you. 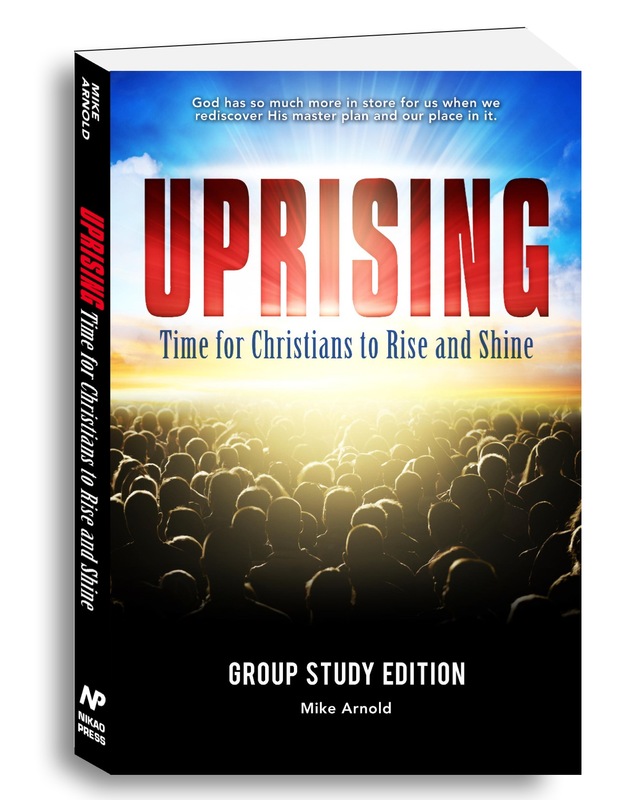 The paperback Group Study Edition of UPRISING has this curriculum built in. This free download of the CURRICULUM ONLY allows you to use any other version of the book — including the First Edition, Kindle, Nook, iBooks, etc. NOTE: This is the CURRICULUM ONLY. This alone is not enough for you to participate in the Group Study. You will need the full contents of UPRISING. Success! Now check your email for your Group Study Curriculum eBook.